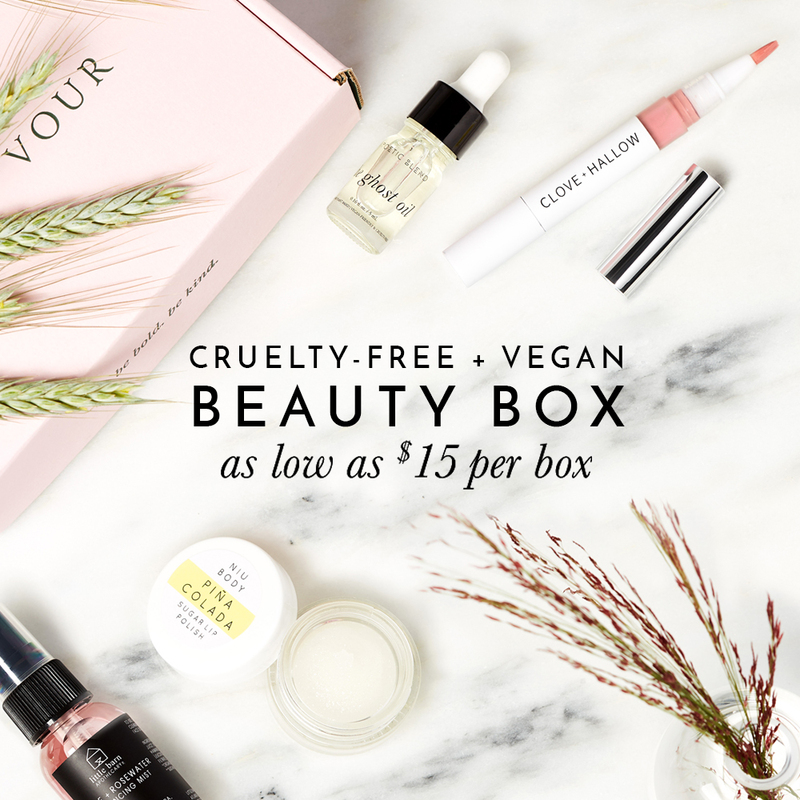 Yes, Volition is cruelty-free. Volition does not test any of their products or ingredients on animals. Volition states on their website’s FAQ that they do not test on animals and Volition is certified cruelty-free by PETA. Volition is also not sold in-stores in Mainland China and therefore they are not required to test their products on animals as per China’s animal testing laws. Therefore I am happy to consider Volition to be cruelty-free! Not all of Volition products are considered vegan, they do use carmine, royal jelly, snail mucin in some of their products. Volition does offer some vegan products that do not contain any animal ingredients. Below is a list of Volition vegan products that do not contain any animal-derived ingredients or by-products. Below is a list of Volition products that are not considered vegan as they do contain some sort of animal ingredient and should be avoided if you follow a vegan lifestyle. i didnt see their Silt Gelee Mask on your list ! that’s my faveeee !